Losing your pet is always a tragedy. You don’t know if they’re okay, you wonder where they ran off to, and finding them is a hassle. However, thanks to technology, finding your pet is easier than ever. It is important to choose the best cat tracking collar. Today, we’ll be looking at the best cat tracking collars. Cats are territorial creatures, and they know their way back to their territory. However, some cats can still get lost. Even if you keep your cat indoors, all it can take is a cracked door for your curious kitten to disappear. There are ways to help find your cat. People have put on collars with the information about their pet in case someone finds them. 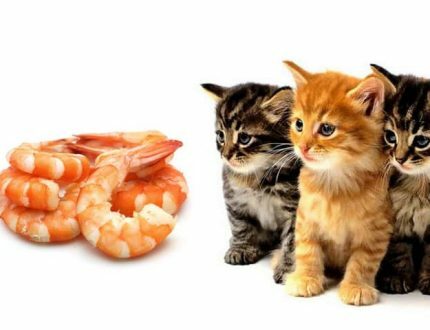 Others have their pet chipped so that if an animal shelter finds the cat, they can return them home. However, for a long time, there was never an accessory to help find the exact location of your pet. Cat tracking collars use GPS or RF technology to help find your cat. In this post, we’ll show you a few cat collars that are worth giving a try. With many GPS trackers, there are monthly fees. In a way, it’s kind of like paying insurance, as your cat isn’t going to get lost every month. Findster’s claim to fame is that there are no monthly fees. Findster can track up to three pets and it tracks them in real time. You can show the tracker your home, and if your cat leaves the area, you will be alerted. It works in off-grid areas and in every country as well. The tracker works anywhere from 0.5 to 3 miles, depending on the area you live in. As for the battery, it can last from 12 hours to 3 days depending on what mode it’s on. Reviews of Findter Duo+ have been mostly positive. Reviewers have pointed out that the collar is small and doesn’t affect the cat or dog that much. It’s easy to use and helped people figure out where their cats are in real time. Some people have pointed out that the tracker can be inaccurate, especially on radar mode. Map mode appears to be much better for accuracy. With a small animal like a cat, you want to make sure the tracking is on point. 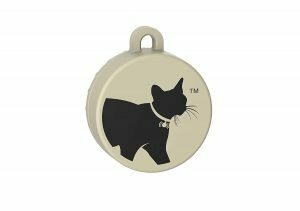 Cat Tailer is a tracker purely designed for your feline friend. It uses Bluetooth, so don’t expect a tracking system that goes very far. It can go up to about 328 feet. However, this cat tracking collar has a battery life of up to 6 months. Also, while we all know cats are not the biggest fans of water, if your cat does get wet, the tracker is waterproof. 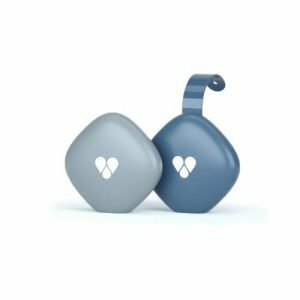 This tracker is designed specifically for cats, and works both indoors and outdoors. If you have a cat that loves to hide, Girafus can help. It works for up to four cats and the battery can last up to a month. There are no monthly fees. Just a one-time payment. Reviews for Girafus have been a bit mixed. Some have said the product works like a charm. Others had problems with the device. One reviewer pointed out how loud the beeper was. 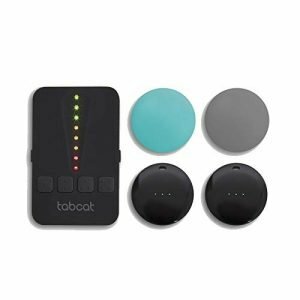 TabCat is another tracker designed for cats. They’re small, waterproof, and affordable. You will get two tags, and it can work for up to four cats. The range is a bit better than the previous tracker, going up to 400 ft. For this tracker, you walk around with the remote until you hear it go off. 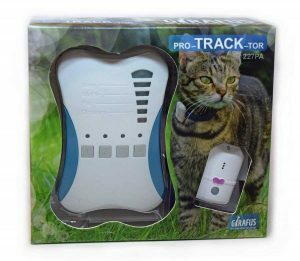 The tracker can also beep for your cat to help train them to come home whenever it’s time for bed. The good things is how easy it is to use and its simplicity. However, you can had a hard time getting it to work during a time of crisis, and the battery life seems unreliable. It’s good if you have multiple cats and need a cheap tracker, though. 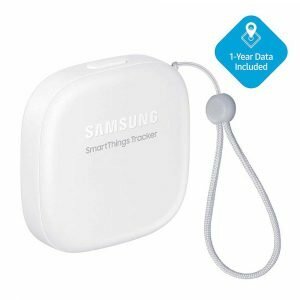 This GPS tracker by Samsung is good for not just pets, but for your belongings, for your children, and anything else you’re prone to losing. This one of the best cat tracking collar with one year of service included. After that, it’s monthly payment. Some may be turned off when it comes to monthly fees, while others are willing to pay monthly for a better product. It’s durable, water resistant, and lasts for days on a single charge. The good things is the accuracy and how it give peace of mind. Some people did not like the monthly fees and said they had a hard time connecting to the device. With that said, there’s always a chance you can get a dud, so make sure you buy from a reputable seller. Cat tracking collars are still a new technology, so finding one that works perfectly is a bit of a challenge. 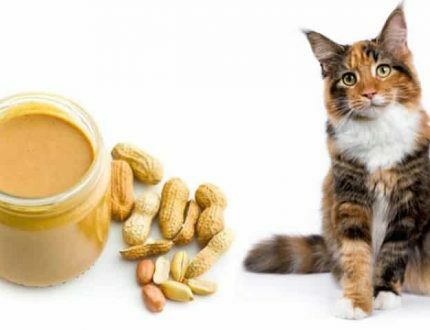 Think about your cat’s needs. If they leave the house, get a GPS based one. If they mostly stay indoors, but love to hide, get an RF. Try one of these products out and see how it works for you. Got tabcat collar as a christmas present from my parents. Came here to know about this product more. Can’t wait to try it. 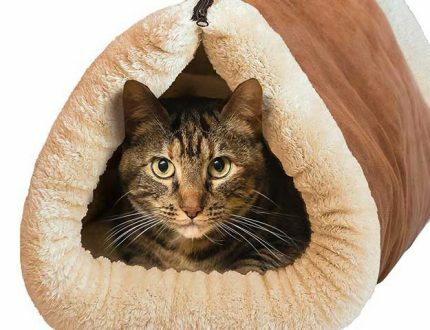 It’s really good product for cat, who loves to escape. My cat is lazy and would never do something like this. But if she does, thanks to this article, I will know how to solve that. samsung tracking collar saved life to my cat! thanks god we bought it to her. I absolutely recommend this product!